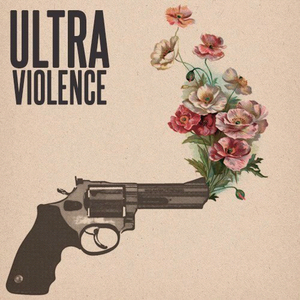 ultraviolence. . Wallpaper and background images in the Lana Del Rey club tagged: photo. 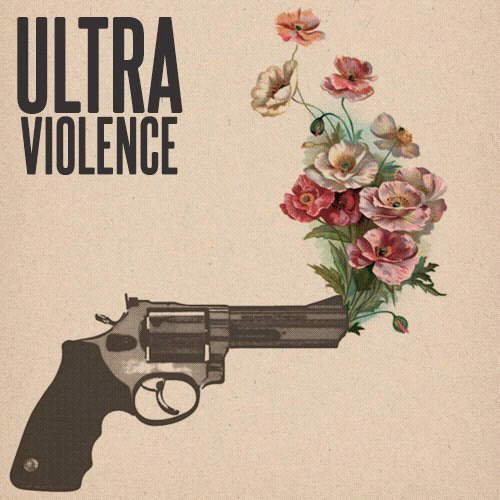 This Lana Del Rey fan art might contain bastola, sita bunduki, sita shooter, revolver, bunduki sita, shooter sita, mwana-, and mwana-punda.